Hassle Free Fund Raising for Halsey JHS 157 – SHOPAROO!!!! There is an amazing App where we can do hassle free fundraising for Halsey JHS 157. The App is called Shoparoo and can be downloaded in the Apple App store or in the Google Play store. SHOP: When you go shopping at grocery stores and other retailers you will get a receipt from your purchase. SNAP: Inside the Shoparoo App, you can take a picture of your receipt. 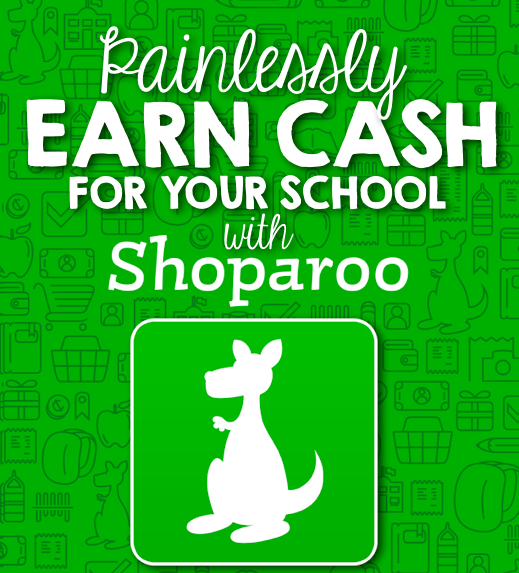 EARN: The more receipts we upload to Shoparoo the more money we can earn for Halsey JHS 157. Some receipts uploaded will enter us into monthly sweepstakes as well. We hope you will join us in this hassle-free fundraising so we can continue to support wonderful programs, clubs, and after-school activities at Halsey JHS 157.